I remember watching the X-men animated TV series many years ago and I really enjoyed the movies too. I love Wolverine as a character although that may have been slightly influenced by the casting of Hugh Jackman as Wolverine! 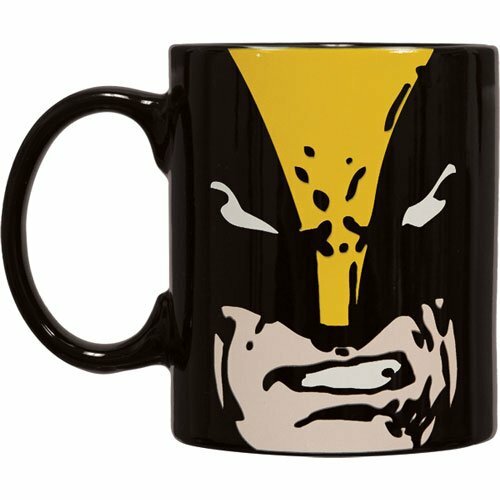 If you have an X-men fan to buy gifts for, look no further, we’ve found the best gift ideas for you here. 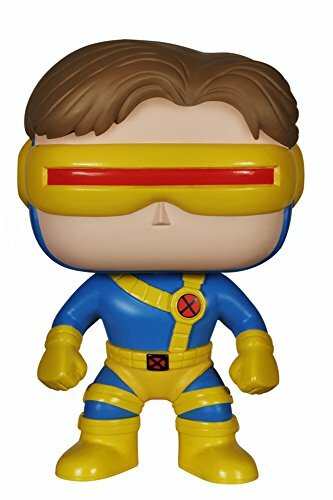 These classic X-men Funko Pop’s stand just 3.75 inches tall and make great gifts for any X-men fan. I know many of my Twitter friends collect Funko Pop’s for various Blizzard games and many other genres too. 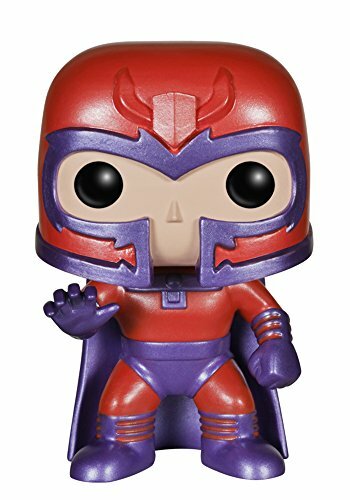 I really like the Magneto Funko, but then I like red and purple together – I’m such a girl sometimes aren’t I? 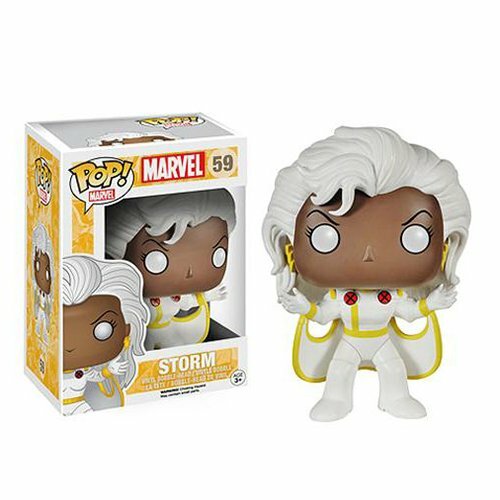 My favorite X-men Funko is Storm though – I just love the simplicity of her costume and I think she’s instantly recognizable as a Funko. 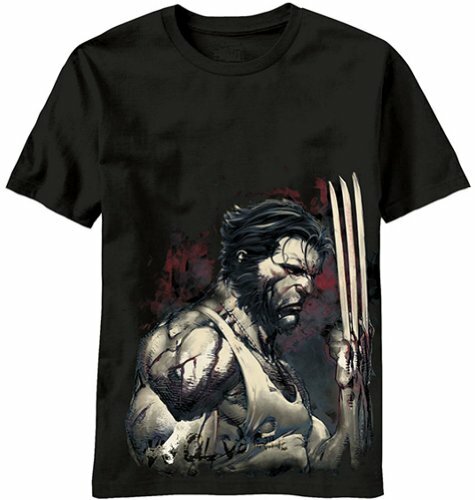 My favorite X-men character is Wolverine so I was pleased to find some cool Wolverine T-shirts. 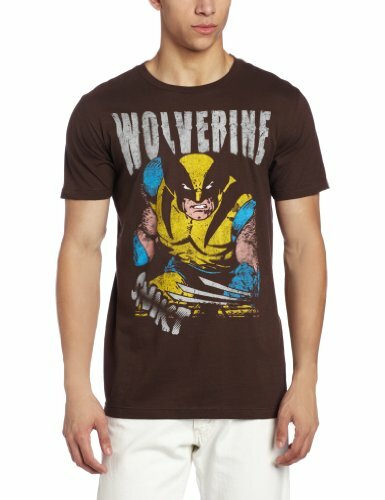 I really like the brown Wolverine t-shirt with it’s slightly aged vintage effect print but I absolutely adore the blood ‘n’ steel Wolverine design. Socks can be so boring but this 4 pack of X-men socks will brighten up your day. 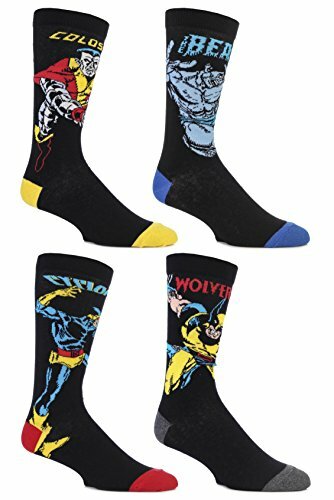 They feature Wolverine, Cyclops, Beast and Colossus so there’s no reason to wear dull socks anymore! I love the Wolverine based leather jacket. I think it’s striking and doesn’t necessarily scream X-men when you first see it. 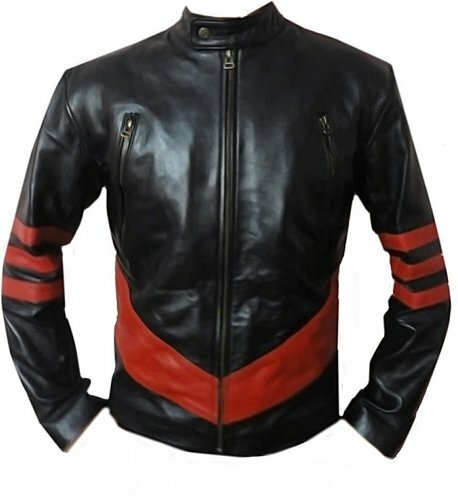 Only true X-men fans will recognize it and will probably compliment you on choosing such a cool jacket! 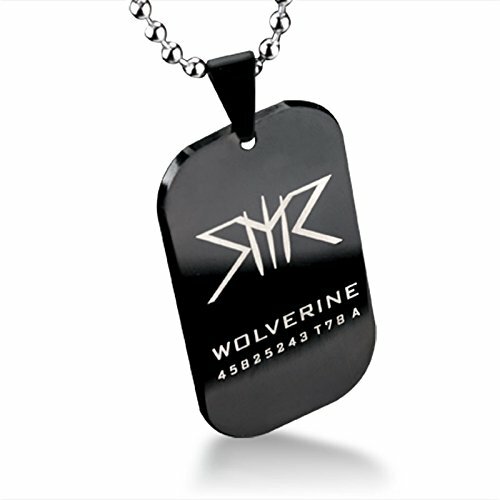 The Logan/Wolverine Dog Tag pendant has a steel effect finish and has both sides stamped. 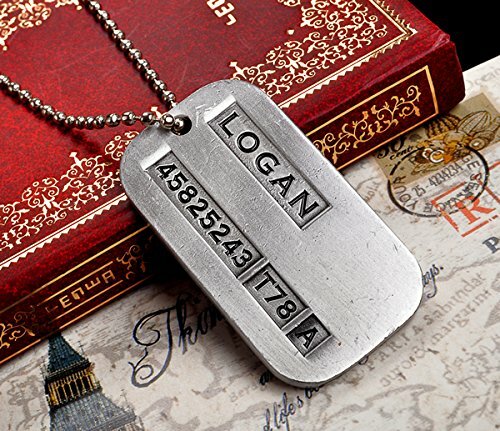 One side has Logan stamped on it with his army number, year and blood type and on the other side it says Wolverine. 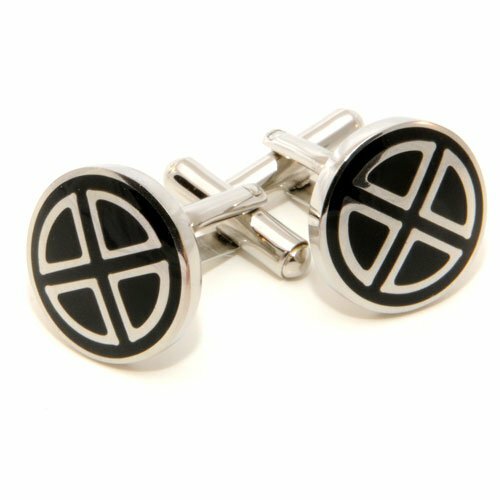 The simple X-men cufflinks are very effective too – again, very subtle design that only X-men fans will spot so your boss won’t think you’re too geeky! 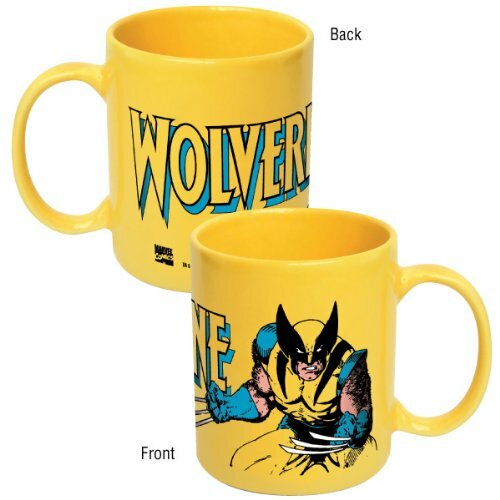 I love the two Wolverine coffee mugs but my favorite has to be the 1990’s characters mug. It shows 21 different X-men characters in a cartoon style design – how many can you name? This design is also available on throw pillows, tote bag, t-shirts and phone covers too, just follow the link through and look for the ‘also available as’ list. 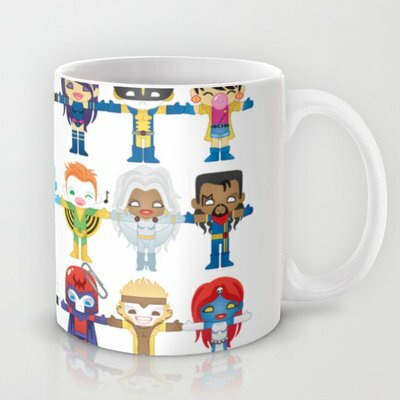 I had great fun finding all these wonderful Marvel X-men gift ideas for you. 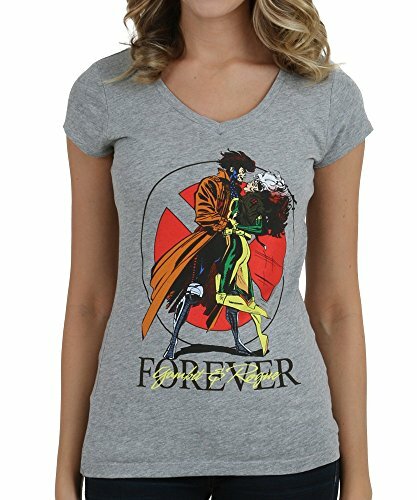 I hope you’ve found some inspiration if you need an X-men themed gift. If you’d like to keep up to date with our gift posts, you can follow us on Twitter @Giftsgamersgeek or our Gifts for Gamers and Geeks Facebook page. If you’d like some help with gift hunting, you can leave a comment below with some details or leave messages for us on Twitter or Facebook too and we’ll do our best to find something special for you.